In 2011, the Chilean government approved the construction of five huge dams in the area of southern Chile that inspired Yvon Chouinard to name our company Patagonia . Mass protests were organized shortly after the announcement of the decision, and we joined them in solidarity by gathering at our Ventura headquarters for a caceroloza, a form of protest used in Chile and other Spanish-speaking countries where citizens bang pots and pans in loud opposition. 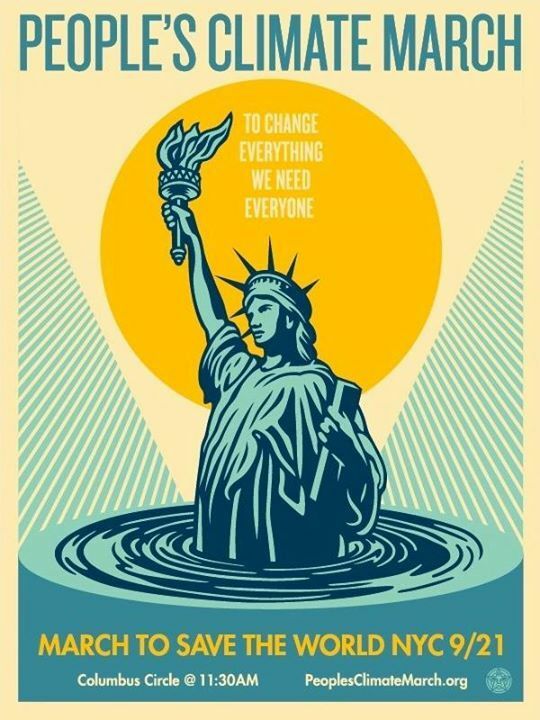 The march is being led by frontline communities and indigenous groups from around the continent and the world, who are many of the first victims of climate change, and at 12:58, we’re having a moment of silence to honor those on the front lines. When you see people start linking hands above their heads, that’s the sign the moment of silence is beginning. 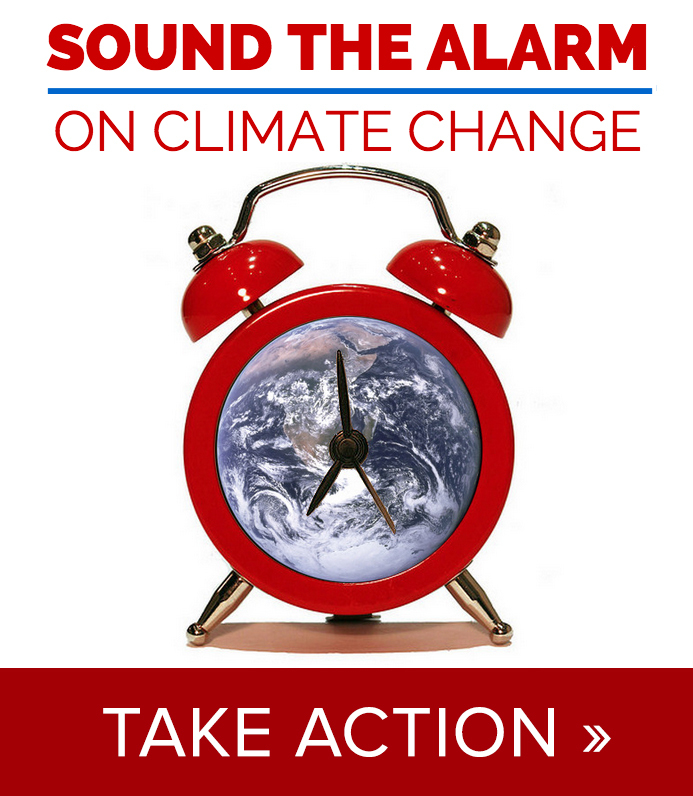 At 1:00pm we are going to end that moment of silence with a great, big noise—sounding the climate alarm that has gone ignored for too long. You’ll know it’s time to ring that alarm and make as much noise as you can when you hear 32 marching bands blowing their horns and church bells ring from around the city (so bring your own noisemakers). This entry was posted on	September 21, 2014 at 9:28 am	and is filed under quote of the day.